Let Shop LC make this special day unforgettable with Valentine’s Day Deals specially curated for you and your loved ones. 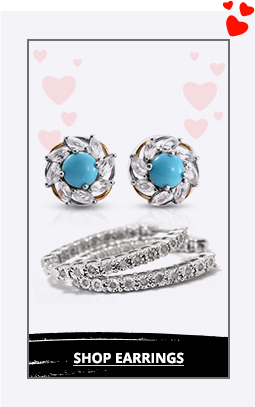 With affordable jewelry at every price point, you’ll be sure to find something for every treasured person in your life. 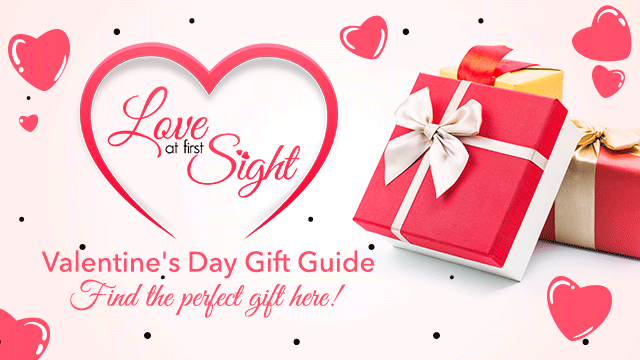 Looking for romantic Valentine’s gifts? 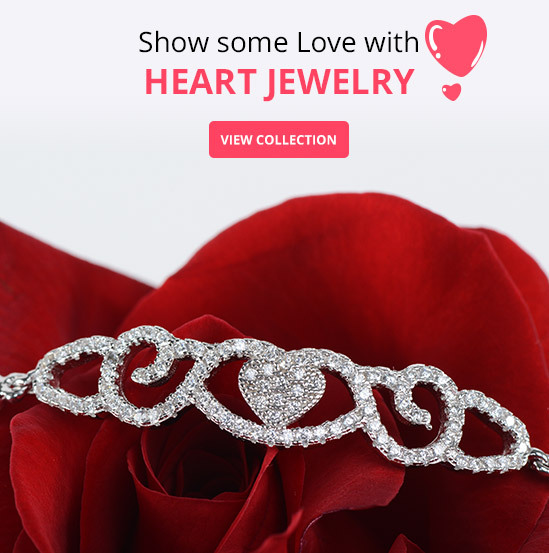 Heart jewelry is the perfect symbol for expressing our deepest feelings. Gift a heart locket necklace with a carefully selected photo memory. This way, they’re carrying a piece of your heart, always. 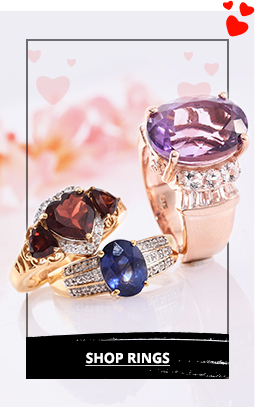 Need classic Valentine’s jewelry? Pearls are the quintessential choice. Browse our selection of pearl jewelry sets for something to treasure for years. From the classic pinks of Akoya cultured pearl to the exotic depths of Tahitian cultured pearl, there’s something for every taste. Explore our men’s jewelry and find the perfect Valentine’s Day gifts for him. Rings for men are, by far, the most popular choice. If your guy works with his hands, or you don’t know his ring size, then consider men’s bracelets. 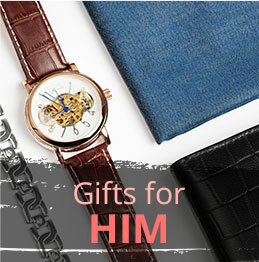 With options in woven leather and beaded bracelet options it’s easy to give him a stylish gift. If you’re celebrating a relationship milestone, shop anniversary jewelry and let your significant other know how much you care. Nearly every year is represented by a unique gemstone or precious metal. And don’t forget about your gal pals! 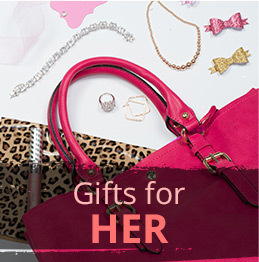 Shop our Galentine’s Collection and gifts under $10! There’s plenty of cute gift for friends to choose from, like matching simple stackable rings. If you need something for your bestie, morganite jewelry is the perfect best friend jewelry. Choose a pink morganite ring in rose gold for the ultimate ultra-feminine gift. "Shopping at Shop LC is always fast and easy. Products are lovely and great bargains can be found. Perfect place to shop for Christmas throughout the year." "Online auction is fun to win and easy to pay for your purchases and good merchandise I receive always very happy with LC and when I buy online items I am very happy with those too, Thank you LC." "great prices, great customer service, great quality jewelry and home goods. I'll give them the highest rating possible, in all the dealings I've had with them." 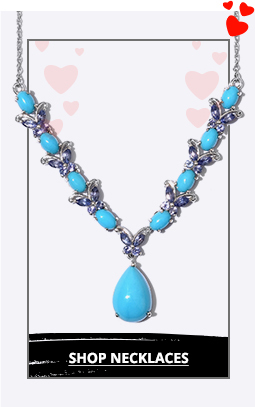 "Excellent quality jewelry! Awesome and reasonable shipping! Awesome deals!"